I remember the first time my daughter poured herself a bowl of cereal. Not only was I proud of her independence, I was relieved that I didn’t have to get up and do it for her. But our children have to learn how to navigate the kitchen at some point – it’s a crucial part of growing up. Encouraging your little one to prepare his or her own snacks and meals provides them valuable tools in order to live independently. This quick and easy recipe requires only a few ingredients and a microwave. 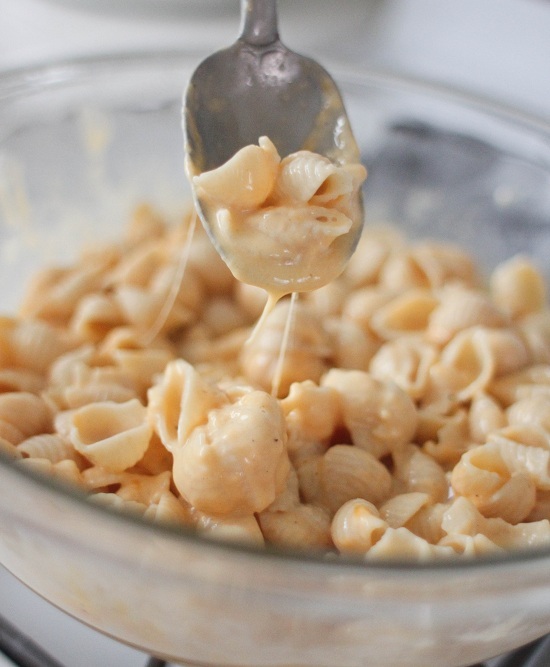 Teach your child that there’s more to mac n’ cheese than the over-processed contents of a blue box. Every family loves pizza – so why not have your kids whip up these super simple pizzas for dinner? 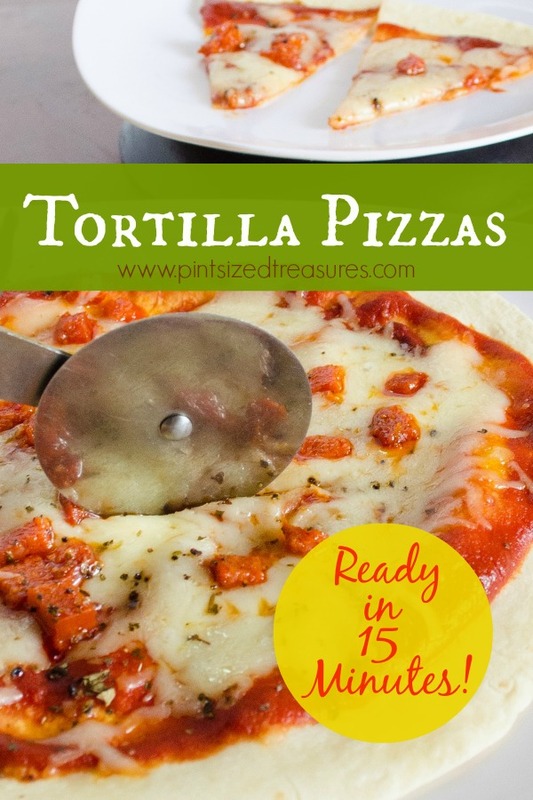 Skip the hassle of making dough and throw these babies together on tortillas instead! 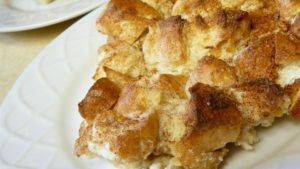 Image property of DONNAZ at www.allrecipes.com. 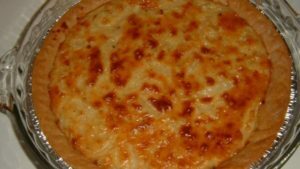 Quiches are nature’s way of allowing us to enjoy egg pie. This rich and hearty meal is easy for your child to make and can be enjoyed for breakfast, lunch and supper! 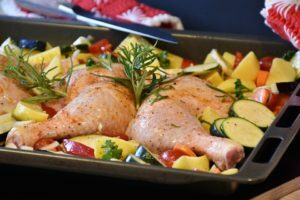 Sheet pan dinners are a quick and easy way to prep and cook all the meal items at one time. It’s also the perfect way to ensure your children are preparing and eating a balanced, healthy meal. You can get creative with the vegetables you use in this recipe – swap out or add veggies that you and your family enjoy! Nachos are one of those quick and easy meals that never fails to satisfy! The great thing about this recipe is that it can be made as a single serving, which is perfect for that hungry child that needs to eat 10 minutes ago. 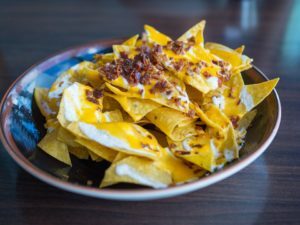 When you follow the recipe link, you’ll see many different nacho recipes from the author – they are all super easy and super yummy! Image property of STARFLOWER at www.allrecipes.com. The beauty of creating this classic as a casserole is that there is no need to stand in front of a frying pan, cooking one or two pieces at a time. This way, your kids can prep it, throw it in a casserole dish and let it cook.